Awake Camps take place at many parishes across the Archdiocese of Cincinnati during the summer months. Youth preparing to enter grades 6-9 in the summer of 2018 are invited to participate. Click the picture above to learn more about an Awake Camp near you. Youth ministers: We're excited to collaborate with you! Click the picture above to learn about available resources to help you plan and launch your parish's camp. 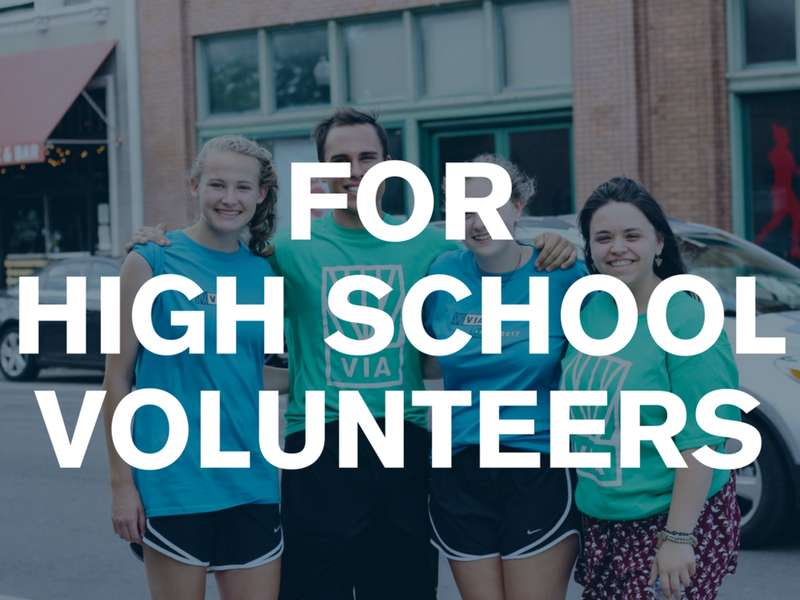 High School students are needed as Camp Counselors. Click the picture above to find an Awake Camp near you and for more information about counselor formation.